The third edition of Gothenburgs first Ultratrail over 100 miles takes place the last weekend in April. Start at dawn. The entiry course will be marked with red ribbons. When The course runs on marked trails, the ribbons will be further apart, and when the course runs on unmarked singletrail, or city streets, the ribbons will be closer. We recommend that the runner downloads the .gpx file. 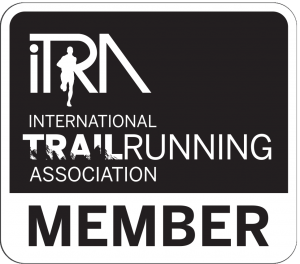 ITRA and UTMB certification is in progress. Pacers are allowed throughout the entire course. Pacers are there to help the runner keep the pace, and to navigate the course. Pacers can not carry any equipment, liquid or food for the runner.